We are a small and family run company. We have grown from strength to strength over the last 10 years and now specialise in some very complicated and difficult furniture removals. We pride ourselves on our customer service, experience and "can do" attitude. Small enough to care and big enough to cope! We very much look forward to having the opportunity of undertaking your removals. 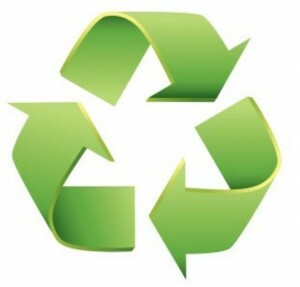 As a company we pledge to do as much as we can to help the environment. All aspects of our business operations are monitored and kept current so we can be as efficient as possible. Our vans are less than 4 years old and covered less than 70,000 miles and meet strict euro emissions regulations. We run one of the newest fleets of vehicles in Sussex. A new vehicle is not only much more reliable but a lot cleaner. Note we actually have pictures of vehicles on our website. Vehicle servicing is always done by professional garages that dispose of parts and oil properly and recycle where possible. Where possible we will try and utilise trips to bring the cost of the trip down for the customer and save on fuel. We have experimented with bio-diesel but this is impractical and difficult to maintain. It is impossible to make a removal company totally green, we do however base our Eco pledge on solid facts, experience in our field and improved more efficient ways of doing things. Through trial and error, experience and in our opinion an up to date, efficient and well maintained vehicle along with good operating systems is more reliable and cleaner than a clapped out old van running Eco-Fuel which is often unrefined.